The regional PE networks for South East Asia, PENU and SEA-PREID are leading a PE practitioner trainings with support from the EU-funded ComAcross Project. 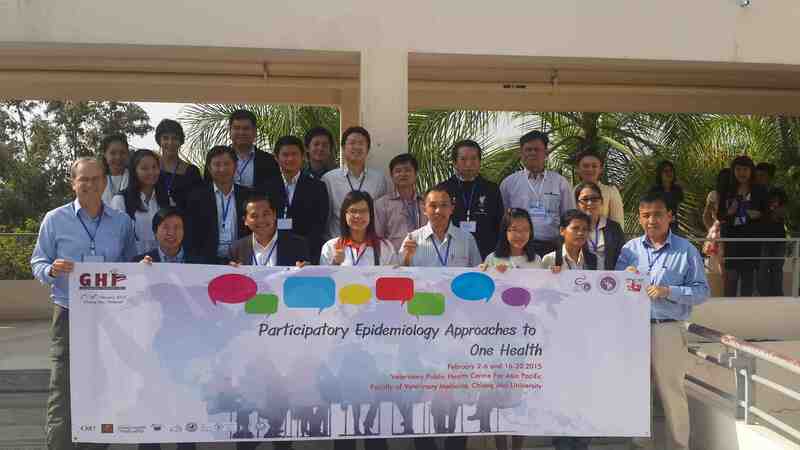 The ComAcross Project is supporting One Health capacity building in Cambodia, Laos and Thailand. 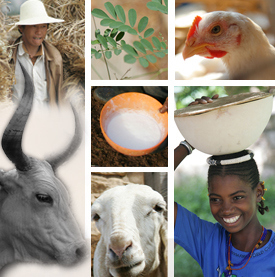 The Project is implemented by CIRAD and national One Health stake holder organizations. The training team comes from three Universities in Thailand: Kasetsart, Khon Kaen and Chiang Mai with on-site backstopping from PENAPH. The practitioner trainings are part of the skills development for national teams that will implement One Health case studies in each of the countries participating in ComAcross. Participants come from medical, veterinary, social and environmental backgrounds.